Back in the 1990’s, Naughty Dog first made its mark with one particular character: Crash Bandicoot. This platforming icon become a PlayStation legend. Except then, he disappeared for years, only coming out of retirement for a Skylanders: Imaginators cameo. 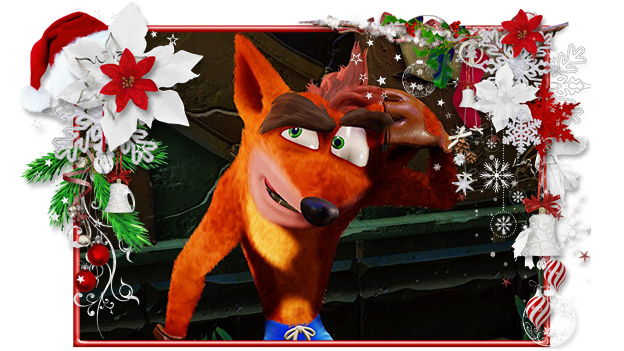 It was only in 2017 that he got his due again with Crash Bandicoot N. Sane Trilogy. This PlayStation 4 exclusive gave people access to the titles that kicked off Crash’s success. Crash Bandicoot N. Sane Trilogy is an insane value. People get remasters of Crash Bandicoot, Crash Bandicoot: Cortex Strikes Back, and Crash Bandicoot: Warped. Each one is essentially a remaster plus, as each one is basically rebuilt from the ground up. Crash’s sister, Coco, is even added as a playable character. The UI is adjusted, checkpoints are added, it is possible to save, the voice actors were brought in to rerecord the audio, and you can save! It is very good.